If you have been experiencing mouth pain or tenderness and have been avoiding the dentist, you should think again. Some of the symptoms that you might think are related to dental health may be signs of oral cancer. Almost 50,000 people are diagnosed with oral cancer annually. Many of them do not survive longer than five years, mostly due to late diagnosis. If you have consistent mouth pain that just will not go away, you should seek out your doctor or dentist immediately. The pain might seem to be in your teeth, gums, or the lining of your mouth. This is the most common symptom of oral cancer. Loose teeth can occur for several reasons, usually some type of trauma to the mouth. However, when you have loose teeth with no apparent cause, this can be a sign of oral cancer. Only your dentist can determine if your loose teeth are related to some other cause, or if you should see a doctor for further diagnosis. Swelling or pain in the jaw can be a sign of an abscessed tooth or other dental problem. In some cases, this is also a sign of oral cancer. Swelling of the jaw, unless severe, is most often noticed by those with dentures or partials. The mouth appliance will suddenly stop fitting correctly. If this happens, you should see your dentist right away. Persistent bad breath, or halitosis, can be related to any number of dental or medical conditions. One of the possibilities is mouth cancer. If you have persistently bad breath combined with other symptoms of mouth cancer, you should see your doctor for a possible diagnosis. If you are experiencing any of these symptoms or other changes in your mouth, you should schedule an appointment with your dentist. The dentist can determine if there are dental problems creating these symptoms. If not, you will need to see your doctor for further diagnosis. 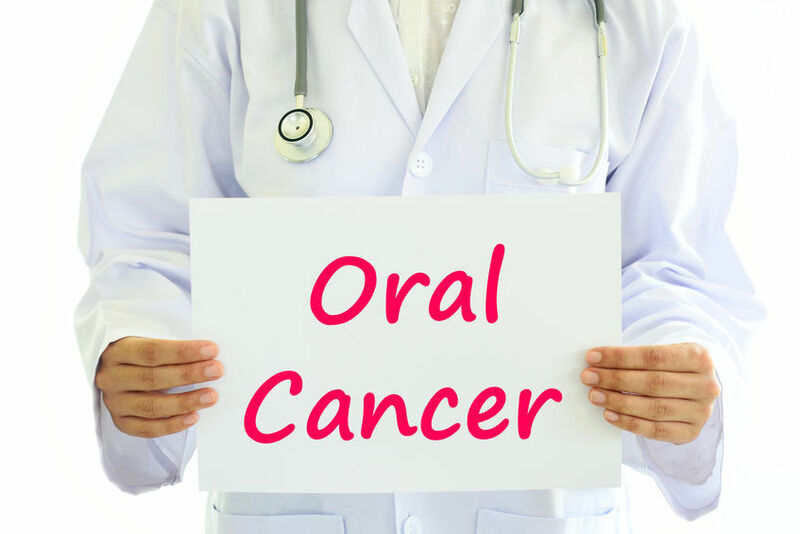 The earlier oral cancer is detected, the better chances you have of survival.